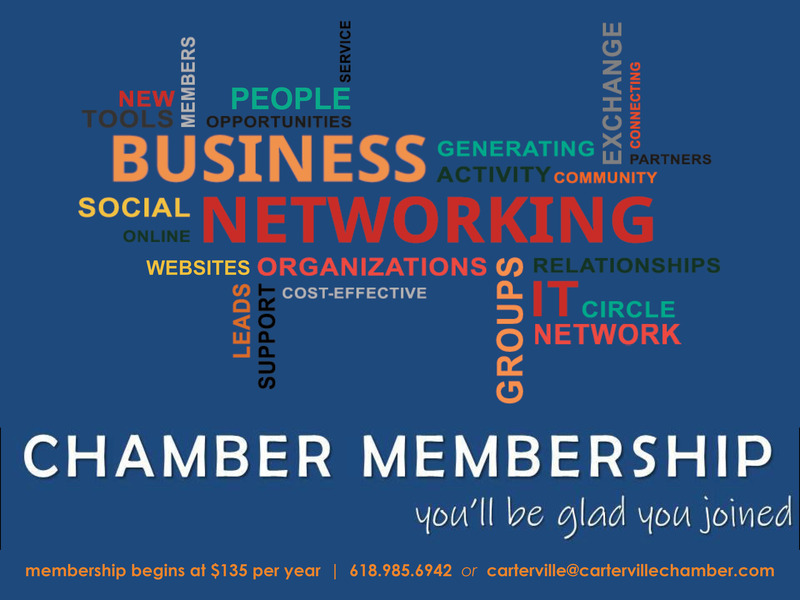 Chamber News and Event Info Carterville Chamber Membership! So many opportunities to network, learn, and promote your business! There is value in being a part of a Chamber and the community!